CNN responded  by accusing the White House of basing its decision on “fraudulent accusations,” arguing that the real reason Acosta had his press privileges revoked was “retaliation for his challenging questions at today’s press conference.” The White House Correspondents’ Association also condemned  the White House’s decision as “unacceptable,” saying that the association “strongly objects to the Trump administration’s decision” to use press credentials “as a tool to punish a reporter with whom it has a difficult relationship.” There have been additional accusations that a video  put out by White House press secretary Sarah Huckabee Sanders was  doctored  to  intentionally make Acosta appear more aggressive. Since the incident, Fox News has responded by applauding the White House response and celebrating Trump’s “smackdown” of Jim Acosta. On Lou Dobbs Tonight, conservative personalities Diamond and Silk called Acosta “the enemy of the people,” calling “for his press credentials to be removed” before the White House announced it had stripped his hard pass. 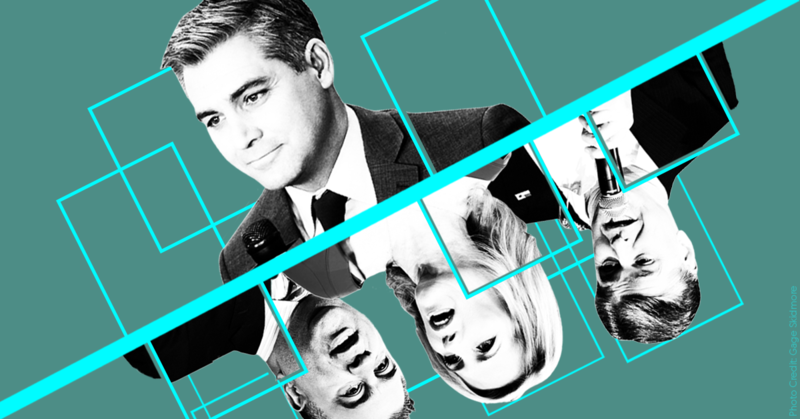 Fox contributor David Bossie declared on Trish Regan Primetime that Acosta is “an embarrassment to his so-called profession” and “despicable.” Bossie also said that he was “so happy that the White House has revoked [Acosta’s] press credential.” Trish Regan added that it was “completely inappropriate” for Acosta to “hang on to [the microphone] and keep asking questions” because “he’s bigger and stronger” than the intern. Jim @acosta  just bullied a female White House press staffer. His press credentials should be revoked and he should be thrown out of the building. If the media have an ounce of integrity left they will condemn Acosta rather than circling their wagons around him. Here's the thing about Jim Acosta's grandstanding. It's disrespectful to his peers in the room. Every reporter has a question and he takes up far more time than he should, to focus on himself.